Spelt was brought over from the Middle East around 9000 years ago. In Britain it is first known to have existed as a main crop in 2000 BCE. 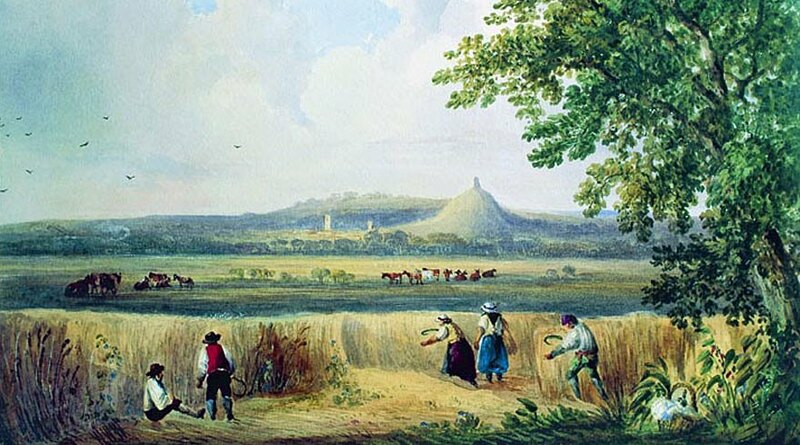 It fell out of favour in Medieval times and then had a brief revival in the 19th century but was out of fashion again in the 20th century as crops producing higher yields took over. It is a cross between Emmer Wheat and Goat Grass, it has a distinctive, nutty flavour and unusual and pleasing texture. Unlike common wheat, spelt has not been hybridised or chemically altered, and it remains as simple and hardy as it was when it was first introduced. British spelt is versatile, delicious, nutritious, and easy to digest, making it a fantastic alternative to conventional wheat. There are a large range of products that can be made with British spelt, including bread, pasta, crackers and biscuits, as well as flour for you to make your own tasty creations in the comfort of your own home. 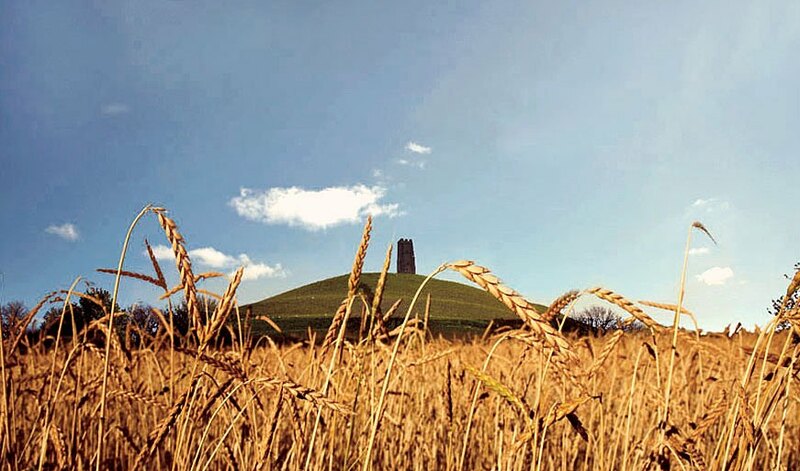 Sharpham Park has led the way in the UK as the main grower of British spelt. In 2005 when the business began, there was no UK spelt being grown and it was largely imported from Europe. In our dedicated mill, the miller stone grinds the grain to make flour in the traditional way. This method protects the grain's natural germ oils so it tastes better in comparison with flour that has been produced by steel roller milling which grinds the grain several times. We do not add additives or preservatives to our flour. We regularly test our crop to ensure that we produce the finest spelt flour available. Spelt is a healthy and a nutritionally beneficial choice as a sustainable wholegrain for the twenty first century, and is growing in popularity.